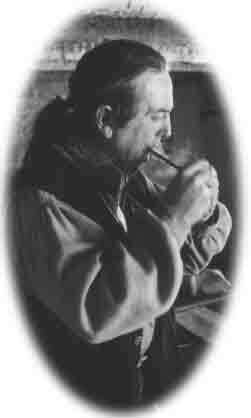 The powder horn was more than a container accompanying the early firearm. It was an essential tool that evolved into an expression of art. Like the long rifle, powder horns developed into different styles throughout the country. It is this diversity that I enjoy recreating. Please contact me with any questions or if you are interested in any of the horns and quill work pictured in the galleries. Thank you for visiting.